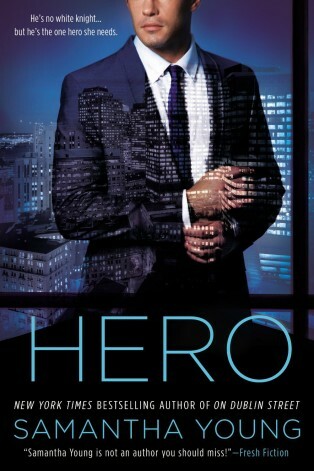 So What Did I Think Of Hero by Samantha Young? Loved the hate to love element between Caine and Alexa, especially loved how they were constantly in each others face once they started working together. I really enjoyed how their relationship evolved as Alexa fought for Caine to look past their horrible family histories to see who she really was. 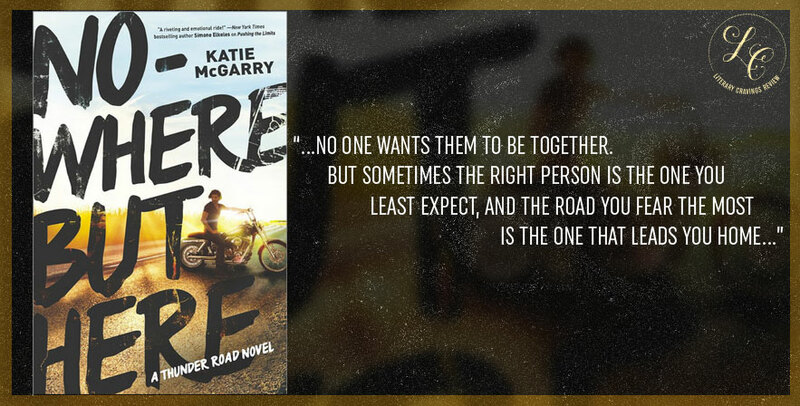 Even though Caine hated Alexa for what her father did to his family the sexual chemistry between them was very evident turning into this blazing romance. The drama was deep and intense dealing with secrets, lies, money, death. I was very interested to see if Caine would drop his walls and let Alexa in and how exactly Alexa would be able make him do it. 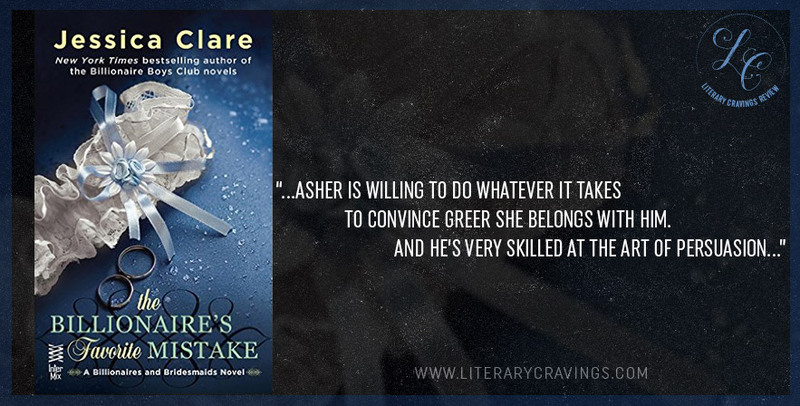 The characters were interesting and complex with Caine being this wealthy, powerful standoffish businessman and Alexa being this strong willed independent woman willing to push Caine to open up and face his trouble past as well as hers. I really liked how even though Alexa fought for Caine and the relationship, she didn’t take all of his crap and stood her ground when things became too much for her. And I loved how though Caine was a hardened businessman he still opened up and showed his vulnerable sweet caring side, really showing how deep his emotions went. 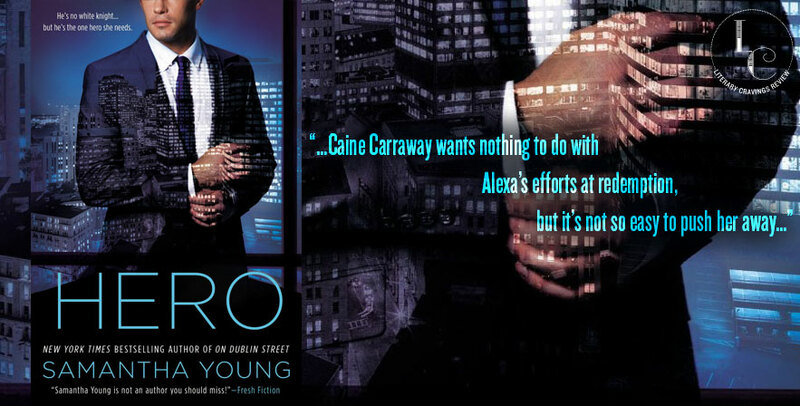 For me the story had a compelling drama, blazing romance and a hint of danger that made me really enjoy Hero by Samantha Young.